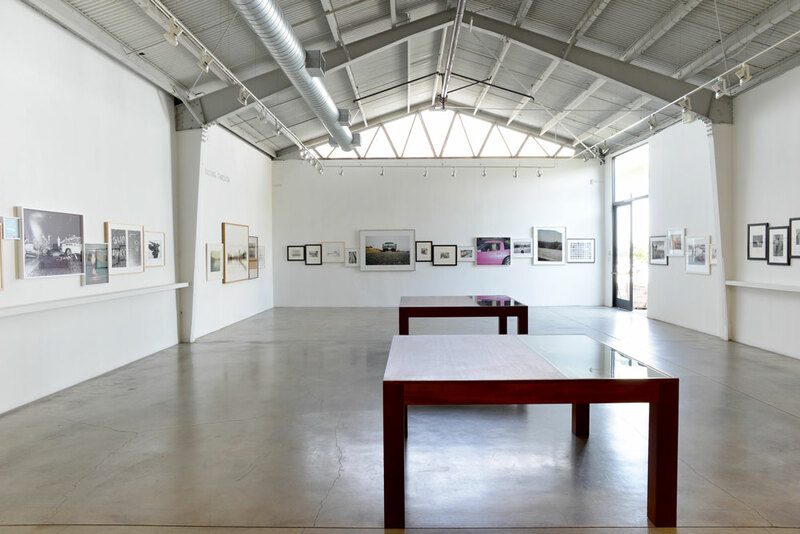 ROSEGALLERY is pleased to present Passing Through, a group exhibition featuring vintage and contemporary photographs and works on paper. On view 27 September through 6 December, 2014. Passing Through features artworks by: Manuel Álvarez Bravo; Antonio Caballero; John Chiara; Mark Cohen; Bruce Davidson; William Eggleston; Elger Esser; Walker Evans; Robbert Flick; Masahisa Fukase; Steve Galloway; Todd Hido; Evelyn Hofer; Graciela Iturbide; Rinko Kawauchi; Ken Kitano; Dorothea Lange; Summer Mann; Abelardo Morell; Daido Moriyama; Asako Narahashi; Lise Sarfati; Tomoko Sawada.